Colony Rug is proud to announce that they are an exclusive partner with Stark Studio Rugs. 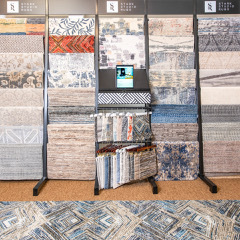 Stark, a favorite source for top designers, has launched a new line of accessibly priced floor coverings. Stark Studio Rugs brings its parent company’s dedication to quality and design to a wider portion of the market. The Stark studio Rugs Collection are all available in stocked sizes from 8′ x 10′ up to 12′ x 15′. 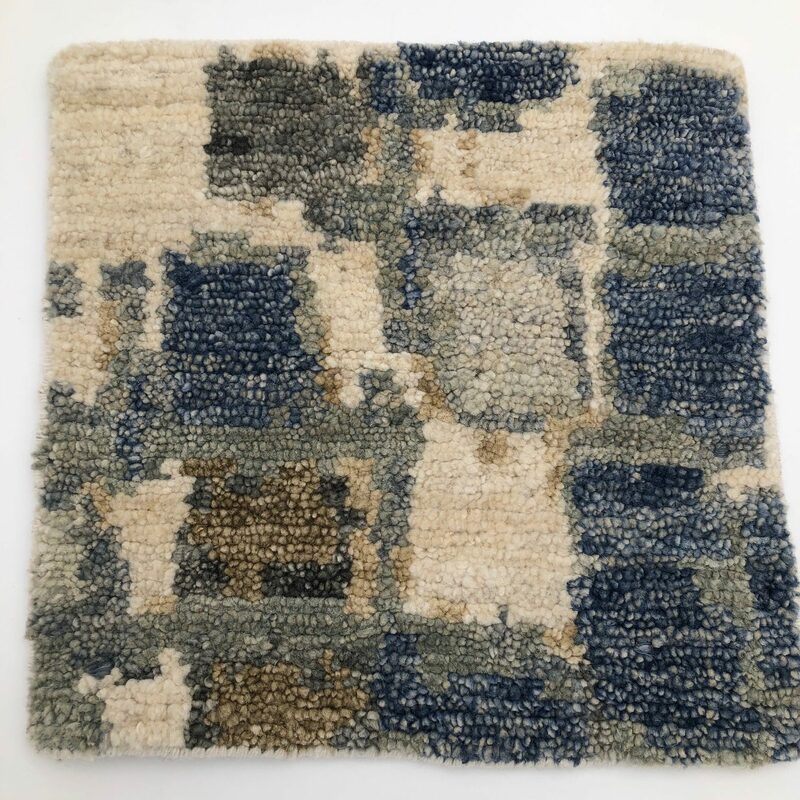 As well, Stark Studio Rugs utilizes the world leading weavers for custom rug sizes, colors and designs. The line offers a broad array of designs, from tribal wool and jute rugs from India to abstract wool and silk Tibetans. 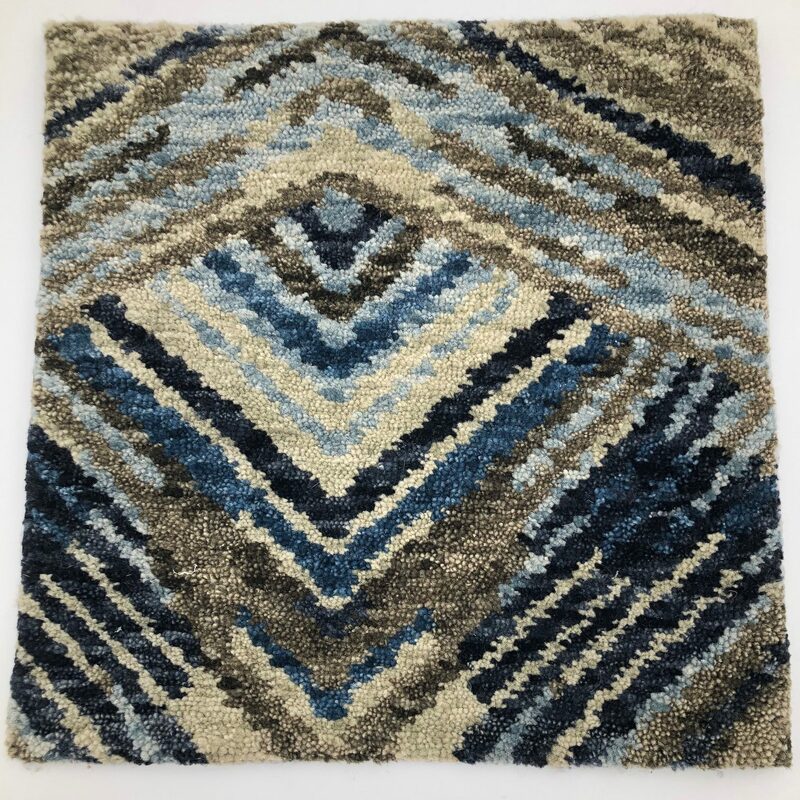 The product development team works to ensure the line captures the best colors and design for the market while being able to cater to a wide array of tastes and styles.